One of the best things about being young and free is that you can do whatever you want whenever you want to! Like party 4 days a week, or fly to the other side of the world to celebrate NYE! Yep, you guessed it, it's that time of year again! The home of the iconic Eifel Tower, Paris is notorious for its beauty, food, and Parisian cabarets! 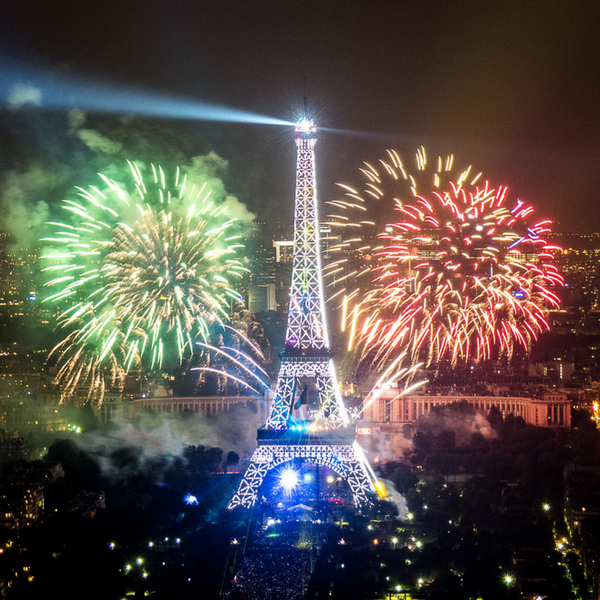 The heart of the Paris party is Champs-Elysees! Here you will find crowds of people ready to celebrate the New Year in style! Hogmanay 2017 is where Edinburgh comes alive with what could be the world's best New Year's Eve party. 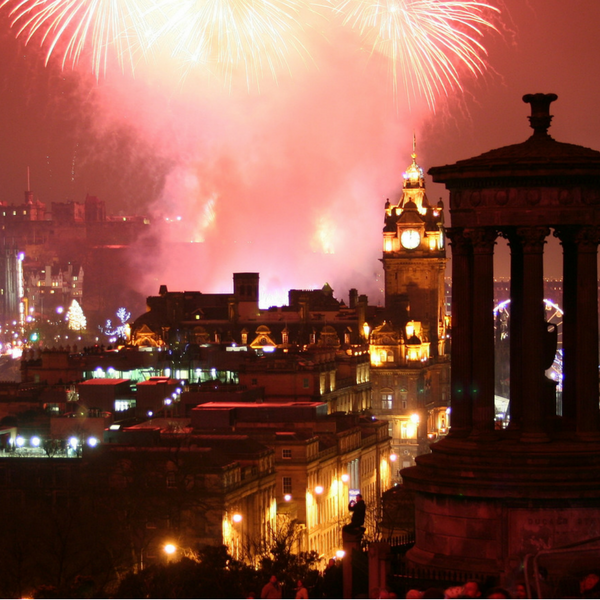 Join Stoke Travel on their party train from London to celebrate Edinburgh's Hogmanay in style! Know for having some of the best party crew across Europe you are in safe hands here! Get your ticket including, travel, a bottle of prosecco to drink on the train, breakfast and a pre-party feed. What more could you ask for? Rio de Janerio is known for their epic parties and wild carnivals! 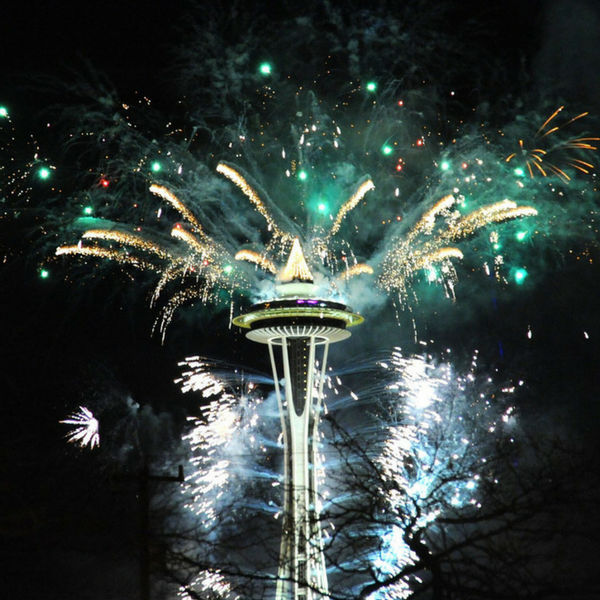 NYE in this city is not to be missed. 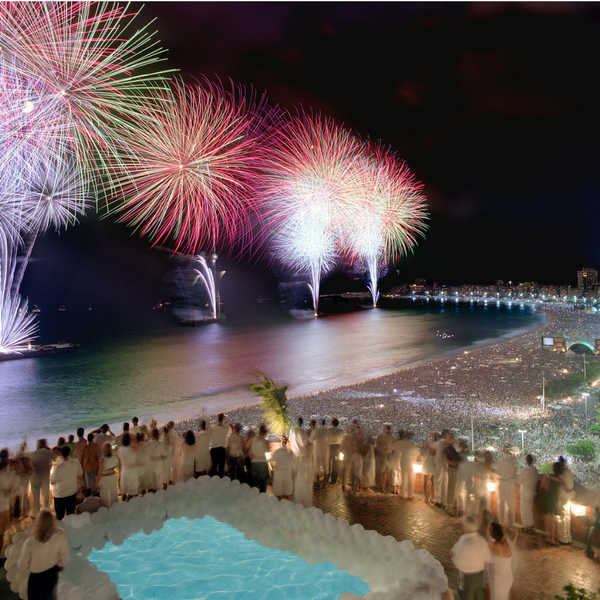 With parties and firework displays across Copacabana beach - in case you were wondering, yes it's summertime here at NYE! Put on your best gladrags and jump on a flight to Rio to really experience a Brazillian party! Millions of revelers will turn up to Copacabana beach so if you're not traveling with the love of your life you're bound to bump into the perfect person for a midnight kiss. Tradition: Throw flowers into the ocean as a tribute to the sea goddess Yemanja! If you haven't heard of Bourbon Street before you are going to be in for one big surprise! 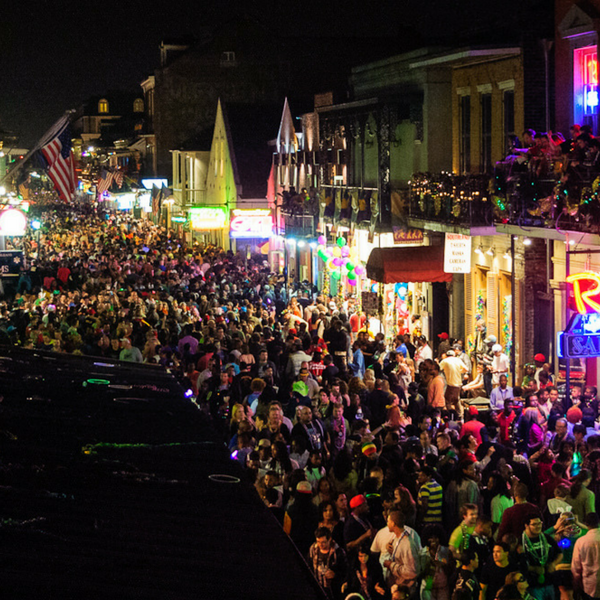 The home of Mardi Gras in the USA, New Orleans know how to party! With a cheeky reputation, you can always rely on Amsterdam to go wild at NYE! 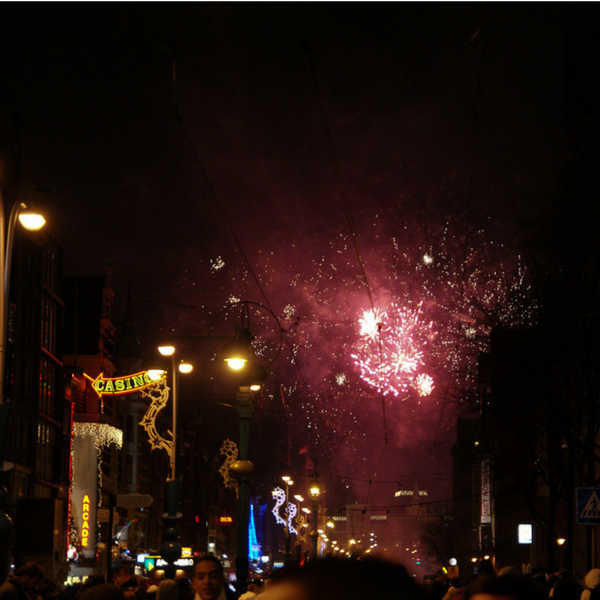 With some of the best atmospheres in their clubs and bars, watch the city spill on to the streets at midnight and soak up the fun, gaze at the fireworks and tuck into the champers and Oliebollen to celebrate! Often a cheap destination to get to, everybody can afford to live their best lives in Amsterdam! Attire: Whatever you DAM want! Don't Forget: To go home! Where will you spend New Year's Eve this year?